Shearing machine - Extertronic, S.L. 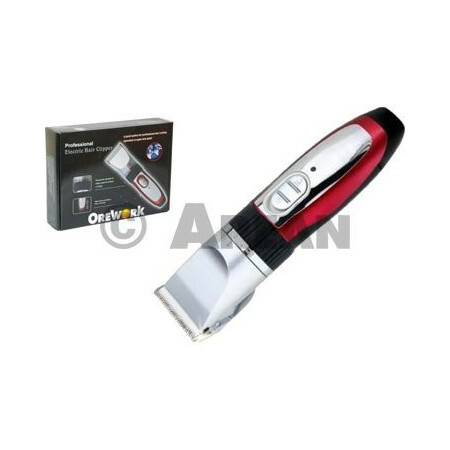 Hair clippers to cut our pets quickly and easily. Shearing machine There are 4 products. 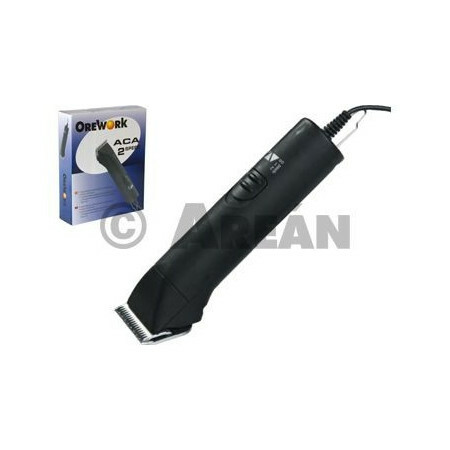 Pet clipper rechargeable battery with high capacity. Fixed blade with titanium coating. ceramic moving blade. Ergonomic design and lightweight. Weight 200 gr. It includes a second battery. Shearing Pet 2 speed. 30 wat powerful engine. Detachable blades for easy changing and cleaning. 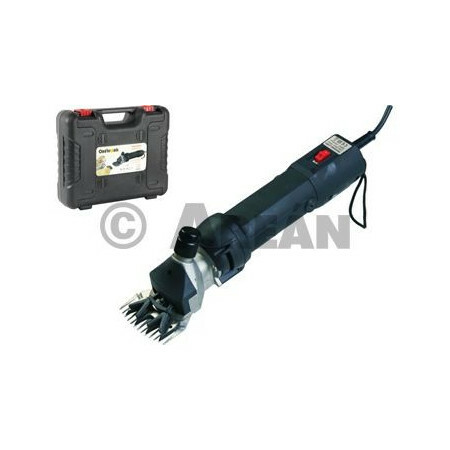 Shearing electric power 380w. very versatile and comfortable model to use. Cutting speed of 2500rpm. It includes transport malentín accessories. 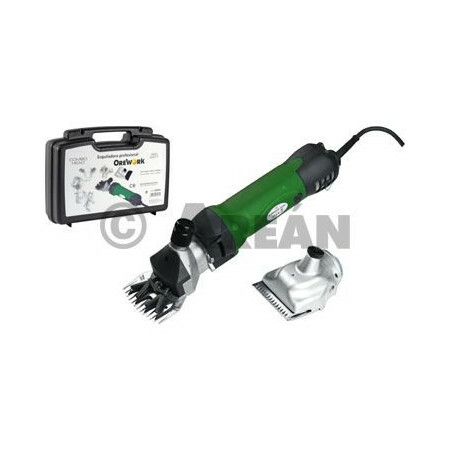 Shearing electric power 380w. very versatile and comfortable model to use. Cutting speed of 2500rpm. It includes a second head for cows, horses, etc. It includes transport malentín accessories.